Richard N. “Rick” Velotta has covered business, the gaming industry, tourism, transportation and aviation in Las Vegas for 25 years. 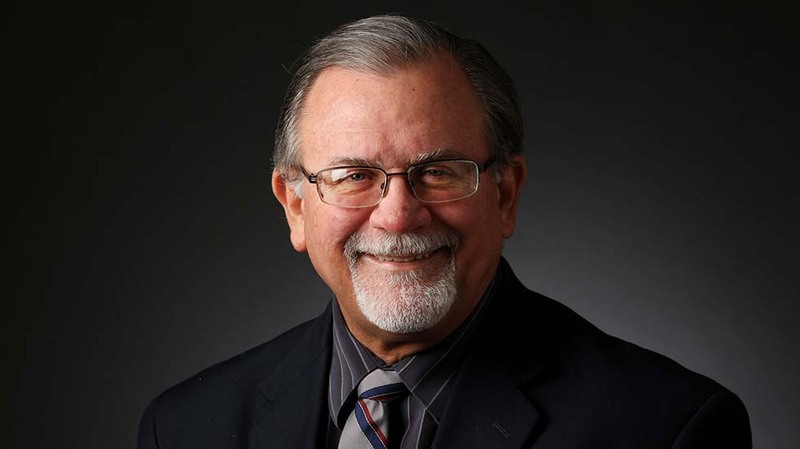 A former reporter and editor with the Las Vegas Sun, the Ogden (Utah) Standard-Examiner, the Arizona Daily Sun in Flagstaff and the Aurora (Colo.) Sun, Velotta is a graduate of Northern Arizona University where he won the school’s top journalism honor. He became the Review-Journal's assistant business editor in September 2018.